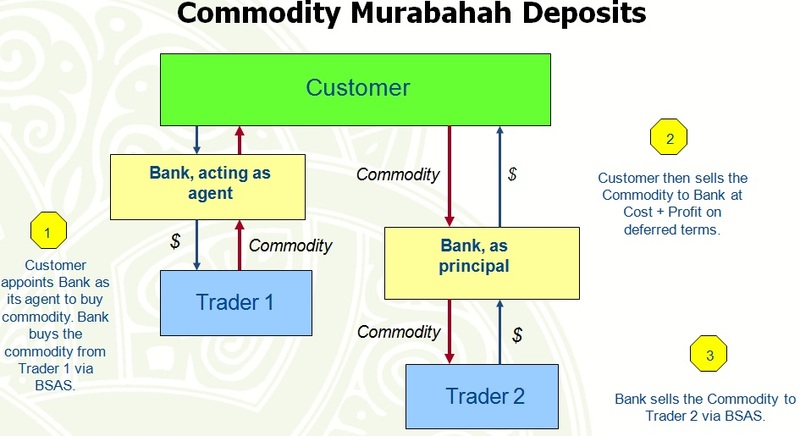 This entry was posted in Bai Inah, Bank Negara Malaysia, Commodity Murabaha, Islamic Banking, Malaysia and tagged Commodity Murabaha, Deposits, IFSA, Investments, Tawarruq by Amir Alfatakh. Bookmark the permalink. this is very important knowledge and itis needed to be benefed it.